Welcome to the Library Events Guide. If you want to explore what Library runs and participates in throughout a year, this is the right place. Click on the SEE MORE links below to learn what is happening and when. Also, read Library News Blog to keep you up to date on everything going on in the Library. If you are interested in our latest and best books, check Baker & Taylor Lease Plan Collection. We lease these books from a distributor, then send them back after a few months, keeping the most popular. Now you can see which new books we have, and search to see if we have the ones you want. 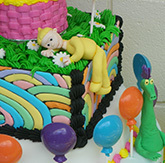 This Edible Book Festival is hosted by the Ivy Tech Community College Fort Wayne Library. It will be held on Monday April 2nd, 2018. The festival is free and open to Ivy Tech students, employees, and the general public! Festival will start at 12pm and end at 2pm. This is an event that unites bibliophiles, book artists, and food lovers across the world. The Edible Book Festival is a yearly event that takes place on or around April 1st throughout the world. Participants create edible books that are exhibited, documented then consumed by festival attendants. They show off their culinary creativity by making a dish based on a book or a pun of a book title. First sponsored in 1958, National Library Week is a national observance sponsored by the American Library Association (ALA) and libraries across the country each April. It is a time to celebrate the contributions of our nation's libraries and librarians and to promote library use and support. All types of libraries - school, public, academic and special - participate. What is All Hallows Read? All Hallow’s Read is a Halloween tradition. It’s simple. 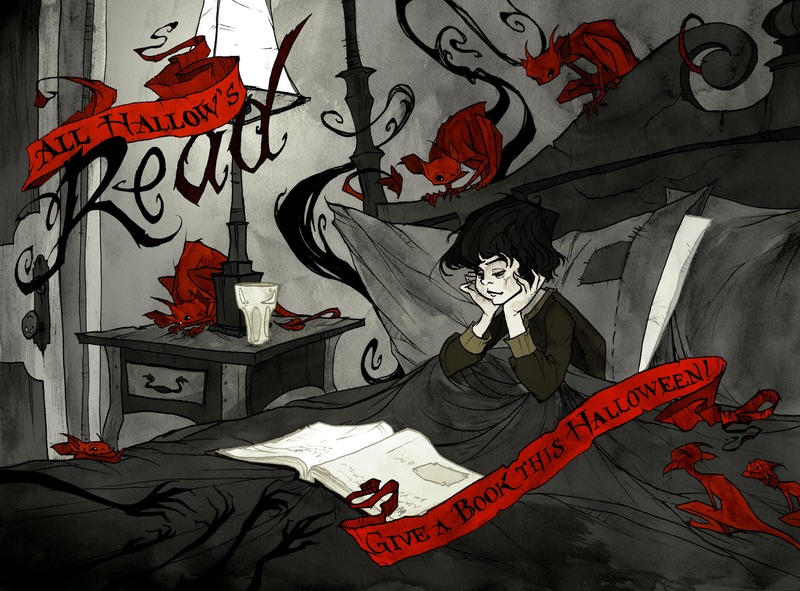 In the week of Halloween, or on the night itself, you read or give someone a scary book. Come to the Library to see our collection of books featuring true crime, paranormal, and zombies. 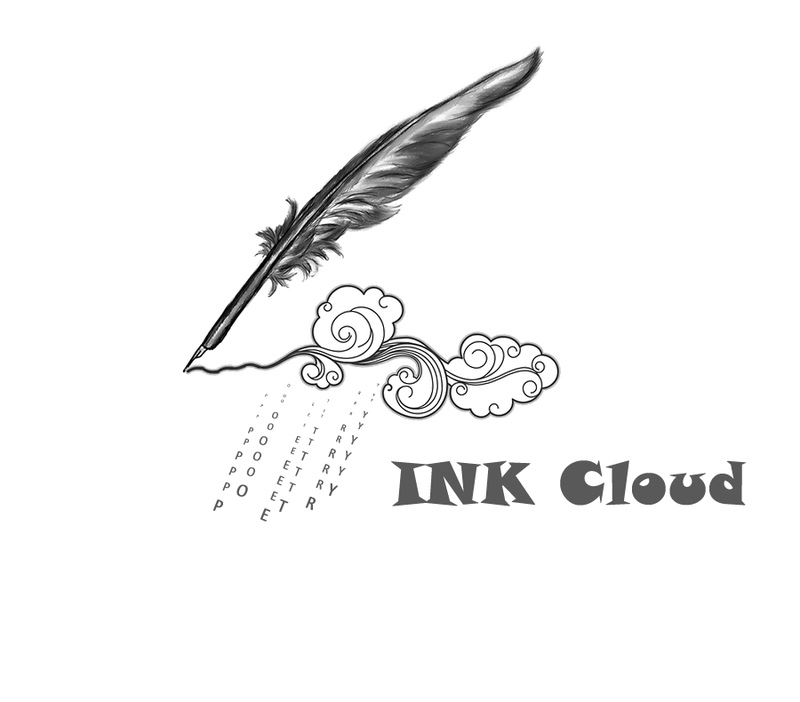 Ink Cloud is a collection of poetry submissions from the Ivy Tech Community College- Fort Wayne students. What started as a student poetry contest became an Ivy Tech Fort Wayne Library publication. We first started this contest in April 2015. We received 80 original poetry submissions. A committee comprised of Ivy Tech staff and faculty was created to determine a winner of the contest. Poems were judged on Originality, Creativity, and Focus/Clarity of writing. While judged, identifying information was removed from each poem. The top winners of the Student Poetry Contest have been invited to judge the winner for their submissions. Let the Ivy Tech Library be your oasis during Fall finals. Are you Hungry? Need Caffeine? We will have snacks and refreshments during Library hours at the Coliseum Campus Library. Stress Relief Activities available: Therapy dogs 10-2, Adult coloring books stations, Relaxing Music for listening and downloading- you will find a large collection of instrumental music and also the Jeff Bridges Sleeping Tapes, as well as Quick Help Guides and Links to Library Resources and Services. 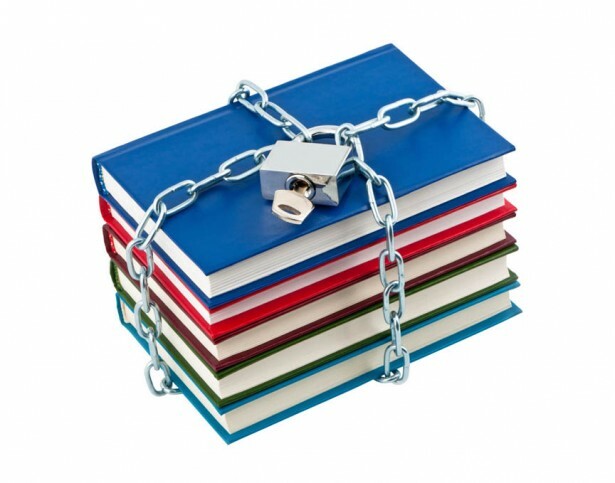 Banned Books Week is the national book community's annual celebration of the freedom to read. Hundreds of libraries and bookstores around the country draw attention to the problem of censorship by mounting displays of challenged books and hosting a variety of events. Banned Books Week was launched in 1982 in response to a sudden surge in the number of challenges to books in schools, bookstores and libraries. 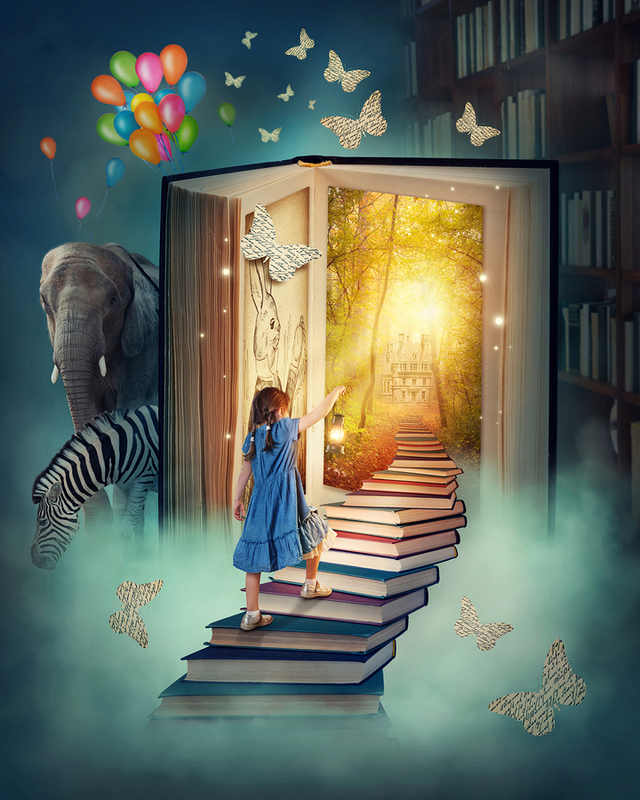 More than 11,300 books have been challenged since 1982 according to the American Library Association. There were 311 challenges reported to the Office of Intellectual Freedom in 2014, and many more go unreported.